We found 1377 results matching your criteria. 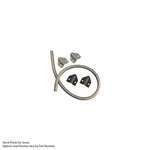 Securitron TSB-C Door Cord for Touch Sense Bar, Caps, Gray/Black, 18"
Securitron TSB-CXL Door Cord for Touch Sense Bar, Caps, Gray/Black, 36"
As on 2018, HES and Securitron are uniting as ASSA ABLOY Electrical Security Hardware. While all the products you know and love will be available, ASSA ABLOY is planning many new and exciting offering in cabinet locks, power supplies, and low power locking solutions. Securitron is one of the world's leading manufacturers of access control products. They are a member of the ASSA ABLOY group, specifically the Electromechanical Specialties & OEM Group. Other brands in this category are: Adams Rite (manufacturer website,) Alarm Controls (manufacturer website,) HES (manufacturer website.) They are all based out of Phoenix, AZ. The manufacturing facility is LEED Silver designed. Securitron focuses on electronic locking products and systems. They are widely recognized as leaders in the field due to their product's durability and longevity. 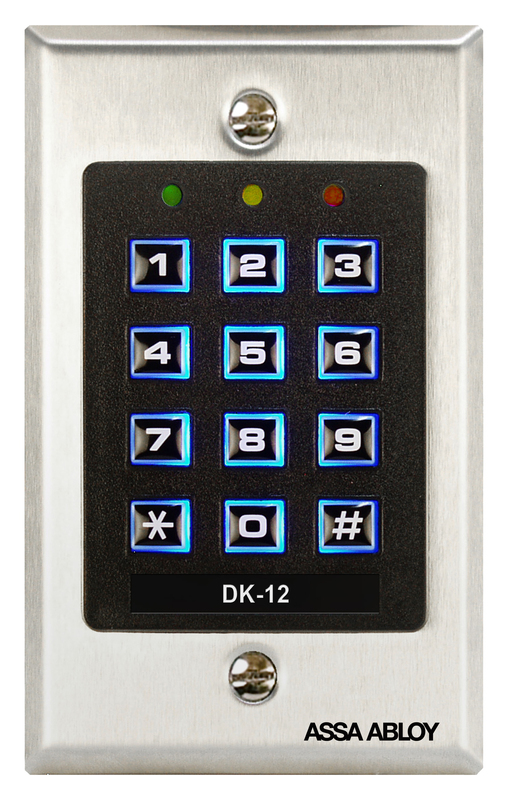 They offer a wide array of products for almost any access control need. Their Warrantycustomer service. In March or 1998, Securitron was the first electric lock manufacturer to earn the prestigious ISO 9001 Certification showing Securitron's commitment to manufacturing high quality and safe products. Securitron's product assortment includes Electromagnetic Locks (Magnalocks), Cabinet Locks, Gate Locks, Electric Strikes, and more. Magnalocks are among the best electromagnetic locks in the world. First introduced in 1971, they come fully equipped with the MagnaCare Lifetime Replacement Guarantee. Some of our best sellers are the M62 Series 1200 lbs. Holding Force Magnalock, the Magnalock, and the SAM Shear Aligning Magnalock. 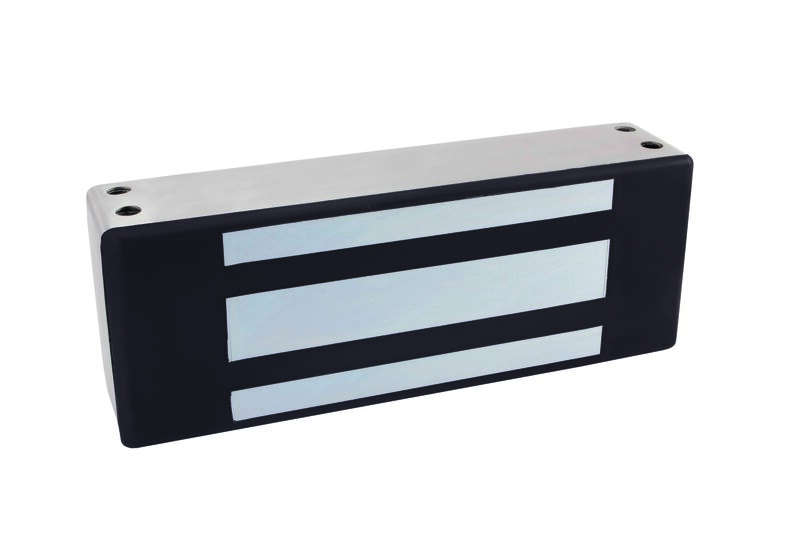 The complete list of Magnalock includes the M380, M370, M680, M680E, M670, M38, M68, M62FG - SASM, MCL, iMXDa, Component EXD, M34R, M32-SS, DM62, M82, and the SAM2-24. Accessories for the Magnalocks include the ASB, CWB, DC - Dress Covers, DDC - Double Dress Covers, EASB, and Full-length Housings. The variety of accessories for electromagnetic products goes even further with the following items: HEB, HEB-3G, GDB, AKG, IK, Offset Strikes, SB-1 and TDK-1, SFP, Split Strikes, Surface Mount Kit, SWB, TJ, UHB, ZA - Bracket - Adjustable. 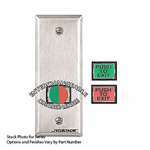 Securitron has a great offering of Electromechanical Locks & Accessories. The GL1 2,000 lbs. Holding Force Gate Lock is one of the most popular gate solutions available on the market. 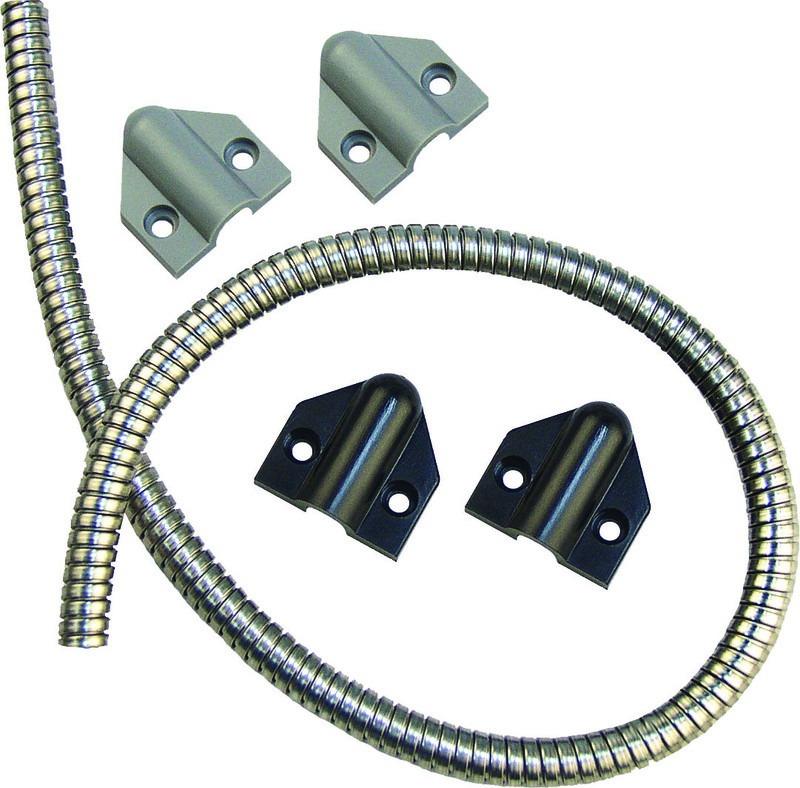 The FMK Flex Mount Gate Lock Bracket Kit's are for use with the M62FG-SASM, and the GL1. The MM15 Mechanical/Electromagnetic lock has two spring loaded, hardened steel jaws. Accessories for the MM15 include Dress Covers, Header Extension Brackets, Stop Filler Plates, a Tamper Shield, Z Bracket Kits. The UNL is a strike used for cylindrical/tubular locksets. The MUNL Mortise UnLatch Strike is used for mortise type locks, and the FSUNL Fail Safe UnLatch Module allows Fail Safe configuration of the UNL and MUNL. 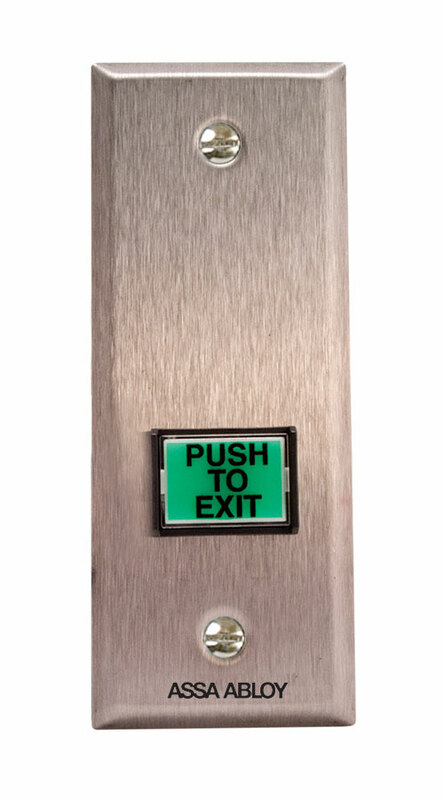 Exit devices from Securitron include Motion Sensors, Exit Buttons, Push Buttons, Exit Bars, Exit Handles, and more. 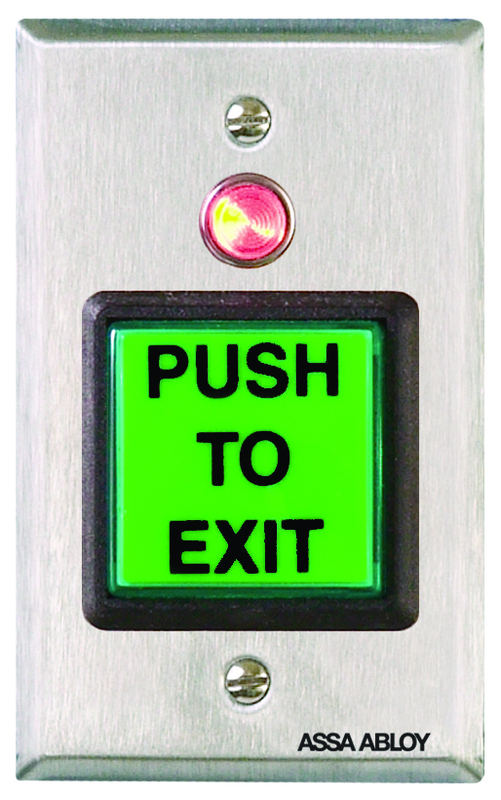 The EEB2 2" Square Emergency Exit Button is one of the best selling exit buttons on the market - there are other EEB Emergency Exit buttons as well. The XMS Exit Motion sensor is a passive infrared request to exit device. The PB push buttons include interchangeable green and red buttons, while the PB2 provides for the addition of blue ADA lenses. Other push buttons are the PB3, PB4L, and PB5 series. 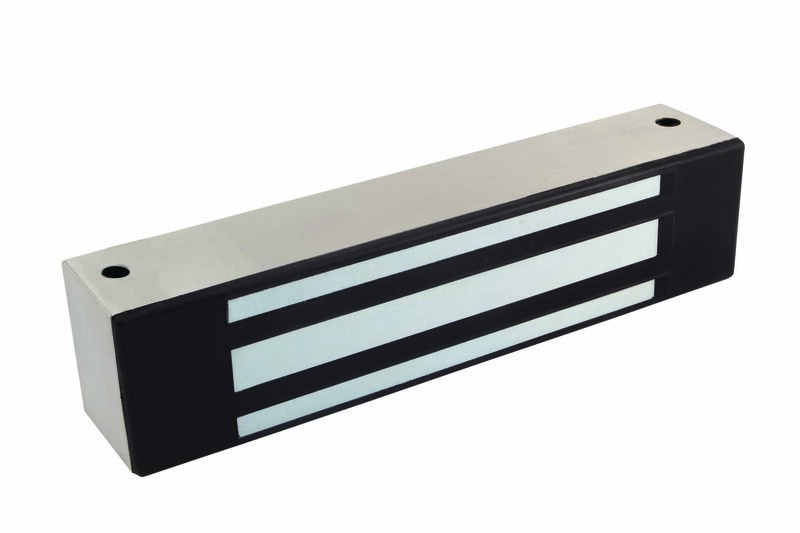 The DSB Dual Sense Bar is the provides touch-triggered release of magnetically locked, non-fire-rated doors. 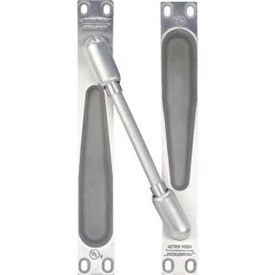 The EMB Electromechanical Exit Bar is designed for use on magnetically locked, non-fire-rated doors - or to initiate device for a delayed egress timer. 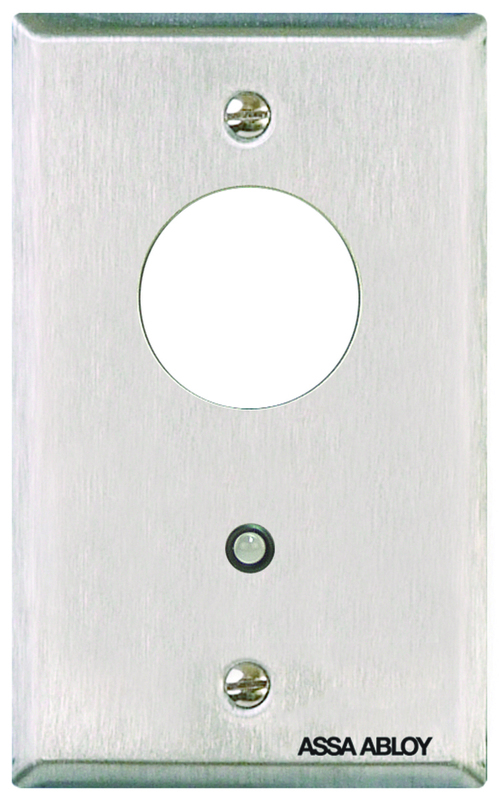 The TSH Touch Sense Handle is used for standard pulls on aluminum doors. 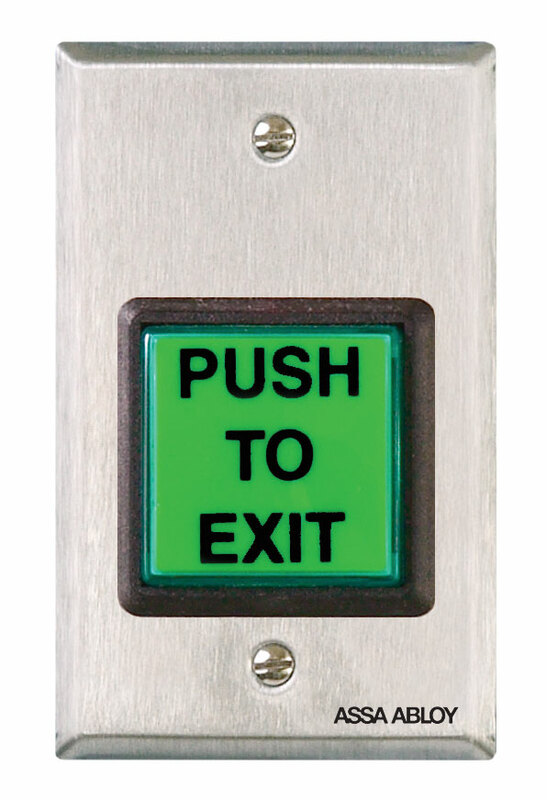 The EMH Electromechanical Handle is used on any push, pull or swing-through door. The SP-1 Touch Sense Plate uses patented touch sensing technology to create a push plate with no moving parts. The Wave Sense Switch offers hands-free activation. Once you know what your needs are, (ie, Waterproof, Single Gang, Narrow Stile, Surface, Button Colors, Steel Button, Illuminated, Momentary, Attentuate, DPST/DPDT/SPDT, LED Color, and Required Box Clearance,) you can click here to see the helpful Push Button Selector, which Securitron has published. SPST (Single Pole - Single Throw): Switches that have one input and one output (NO or NC) and turn on or off in response to the switch action. SPDT (Single Pole - Double Throw): Switches with one input and two outputs. When the switch operation occurs, the connection shifts from output A to output B.
DPST (Double Pole - Single Throw): Two SPST switches that operate in tandem using one switch operation so that two outputs turn on or off simultaneously in reaction to the switch operation. DPDT (Double Pole - Double Throw): Two SPDT switches that operate in tandem using one switch operation so that each connection shifts simultaneously from its primary output to its secondary output. Momentary Switch: A momentary switch changes state during activation and reverts to its original state upon deactivation, A doorbell is a typical example of a momentary switch. A timer can be used to extend the effect of the switch operation for a specific amount of time. Alternate Switch: An alternate switch changes state upon activation and does not change back until reactivated. A light switch is a typical example of an alternate switch. Alternate switches are also called maintained or latching switches. NO (Normally Open Contacts): A normally open contact provides an open circuit where no current is flowing in its usual state. Wired in Parallel for Fail Secure type electric locks. (i.e., Electric Strikes) Activating any switch will apply power releasing the lock. NC (Normally Closed Contacts): A normally closed contact provides a closed circuit where current is flowing in its usual state. Wired in Series for fail-safe type electric locks (i.e., Securitron Magnalocks) Activating any switch will break power releasing the lock. Once you know which options you require for your application, you can select your accessory. For example, if you needed a Single Gang, Tubular Key, SPDT Key Switch, you would choose the KP1 Tubular Keyswitch (manufacturer link). IF you needed a Narrow Stile, Momentary, SPDT Key Switch you would go with the MKN, which is one of the MK Mortise Key Switches. 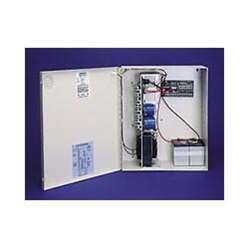 There are Door Position Switches, Door Prop Alarms, Maximum Security Switches, Latch Monitors, Relay Logic Packs, Relay Boards, Timers (TM-2, TM-9, DT-7, XDT), Piezo Sounders (PZ1), and Cover Plates. They come with a battery charger and are UL listed. You can select from the BPS-12/24-1, BPS, BPSM, and BPSS lines. 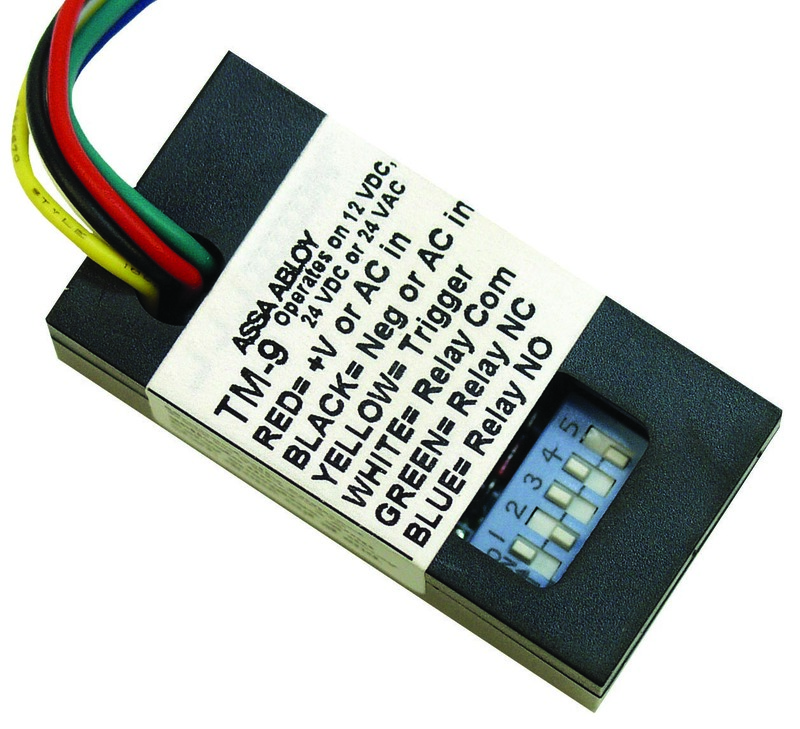 Within Switching Power Supplies you can choose from the AQD, AQM, and AQU lines. 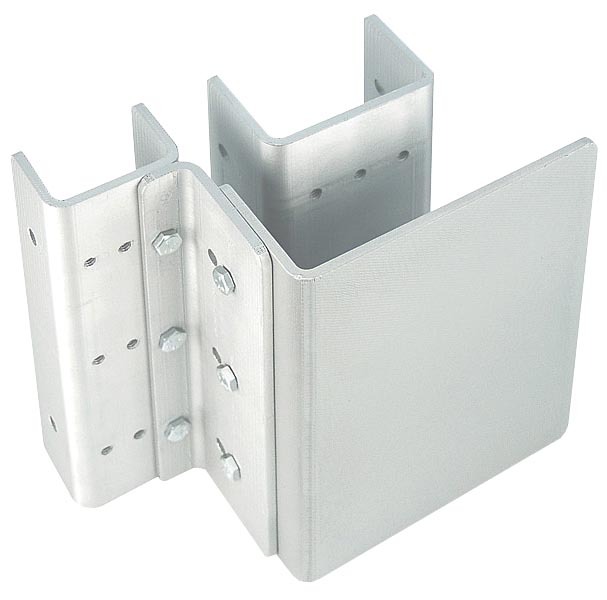 These are great for use in locks, door closers, strikes, readers, and other access control devices. In addition to Linear and Switching, there are also PoE (Power over Ethernet) Injectors such as the AQE250R and Extractors such as the AQE30, as well as Wall Plug-In Power Supplies such as the PSP-12 or PSP-24. Patents protect many of Securitron's products . Securitron offers the highest level of customer support, and you can contact them by calling 1-800-MAGLOCK for the USA and Canada Support. You can email them for Customer Care, Technical Support, or Orders as well. They offer a live chat service too. Securitron has an industry best set of warranties: MagnaCare (Lifetime, for any reason including installation error, replacement shipped via next day air at Securitron's expense) SecuriCare (3 years, covering products with Aperio technology) and VistaCare (1 year, including any product branded as Vista). You can request training, view available upcoming courses, or browse through Securitron's extensive video library. Securitron takes sustainability very seriously: Through reducing carbon footprint and spec teams. They have EPDs on the M32, M62, AQD6, and the EcoPower Power Supply. They also promote sustainable construction with Health Product Declarations on The M32, M62, and AQD6. They volunteer to disclose building materials through the Declare program. You can view the Declare documentation for the M32, M62, and AQD6. Securitron products can help address your LEED construction needs. Securitron has received many favorable media mentions which are compiled here. Many products have won prestigious awards. Most recently the M380 received the Security Products Govies award. IN 2015, the EcoPower Power Supply received a handful of awards including Security Products New Product of the Year for Green Sustainable Products. The R100 won a few awards in 2014 including the GOOD DESIGN award. If you are looking to understand code compliance Securitron has put together the AHJ Code Inspector's Handbook; You can view the documentation here. Securitron, the manufacturer, is often confused with the Fallout character PDQ-88b Securitron.